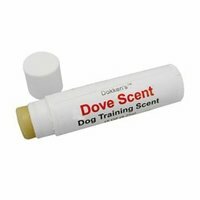 Dokken Dog Training Scent Wax. These highly concentrated waterfowl scent sticks won't dry up or wash off when used in water. Perfect for scent training or trailing.